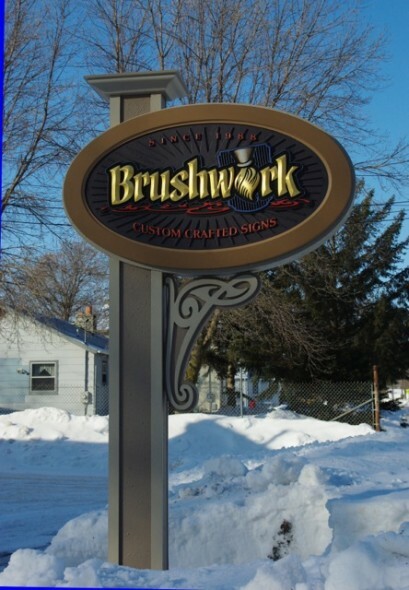 Behrends is a Canadian foundry and sign shop that has specialized in bronze, aluminum and brass plaques since 1952. 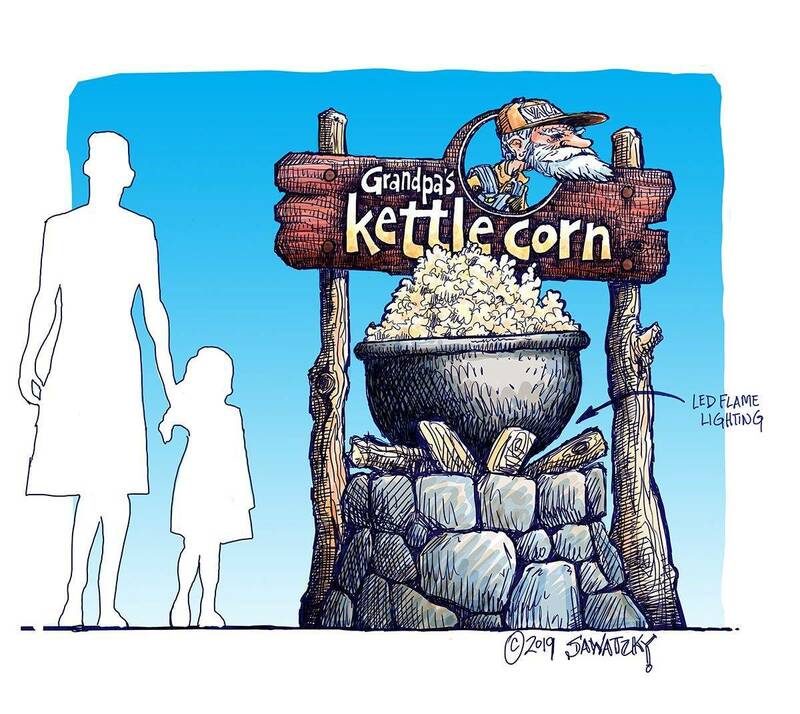 A recent article in Sign & Digital Graphics showcases their talented processes and end-result creations. 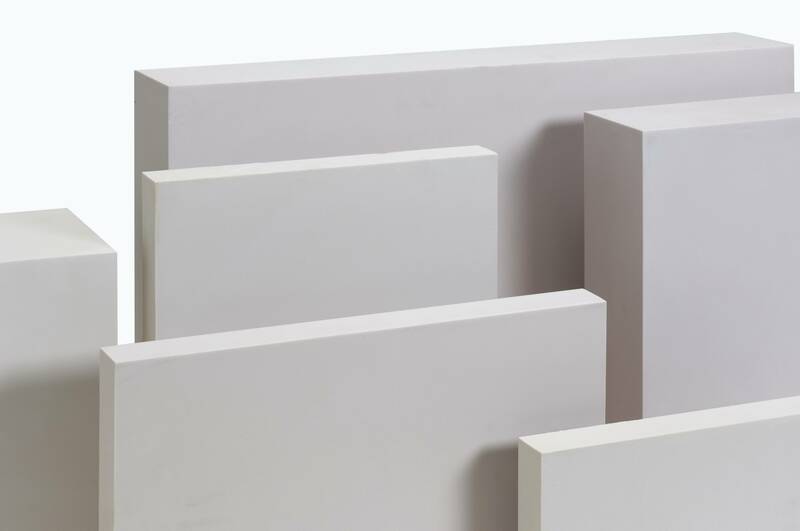 Precision Board Plus plays an important role at Behrends, being utilized whenever they require patterns or finished products that require a high..
Mural painting is an art form few can claim to have mastered. 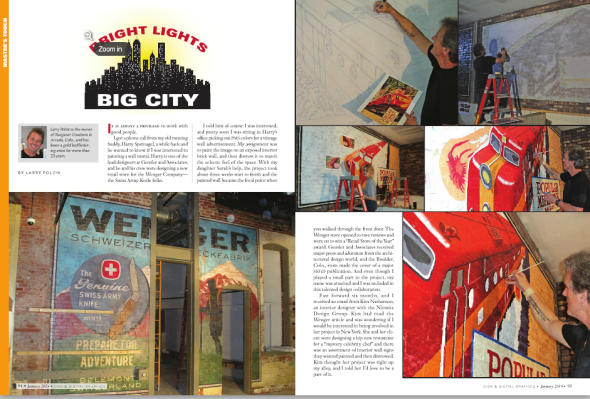 Sign & Digital Graphics recently printed an article featuring Larry Polzin, owner of Stargazer Creations in Arvada, CO, showcasing his mural painting talents – which are definitely something to admire. 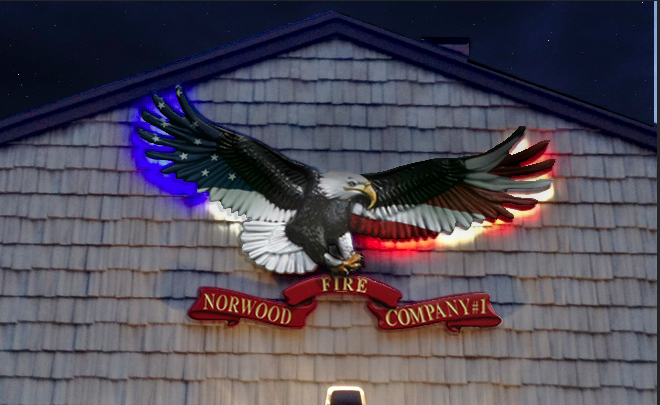 Take a look at some of his recent work in Colorado and New..
KDF, a full-service sign shop out of Rockleigh, New Jersey made an awesome eagle for the Norwood Fire Company out of Precision Board Plus HDU not too long ago. 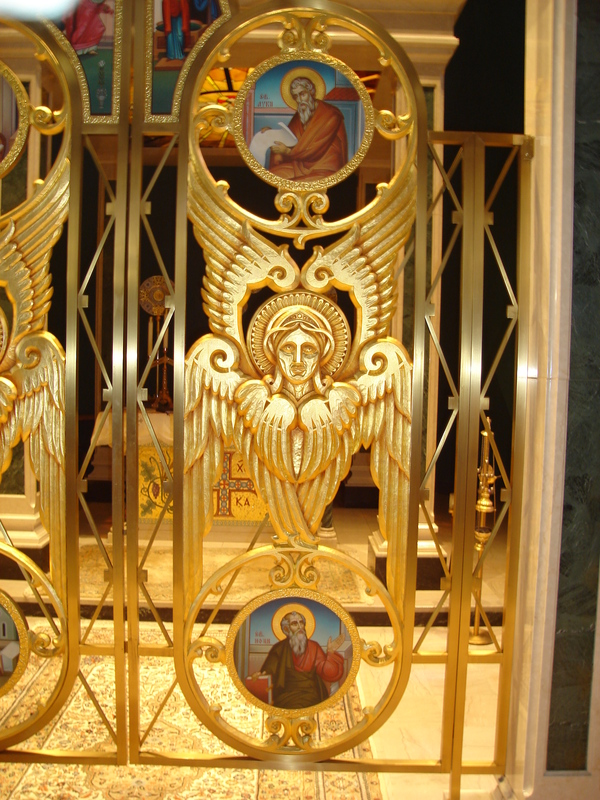 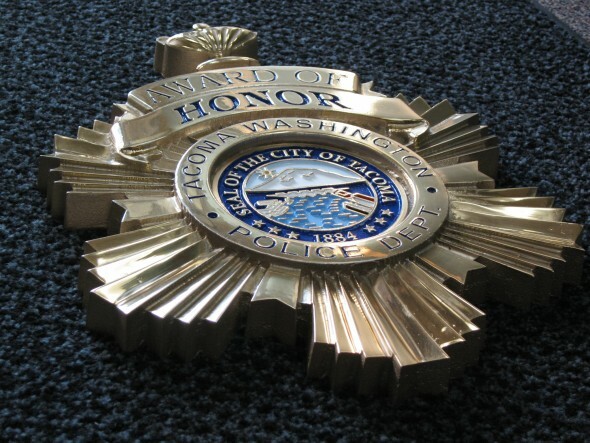 Designed to replace an antique wood eagle that sadly had started to fall apart after miraculously surviving a massive fire, the new eagle is made out..